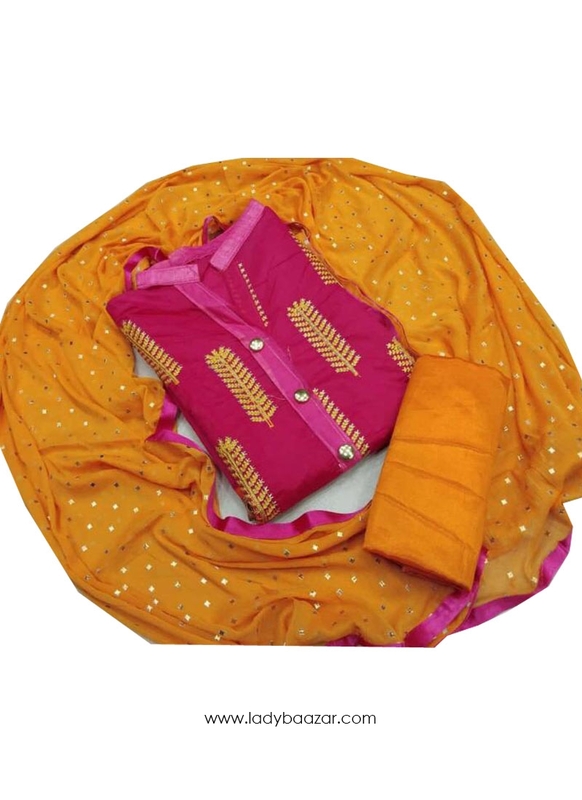 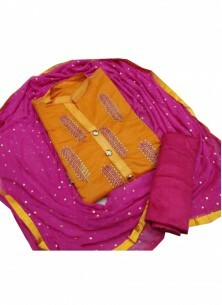 Appear stunningly appealing in this pink and yellow modal dress material. 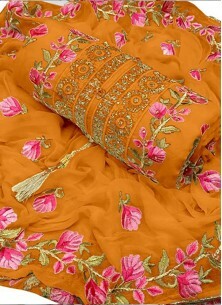 That you can see some fascinating patterns accomplished with Embroidery work. 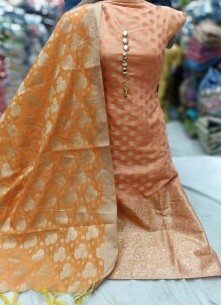 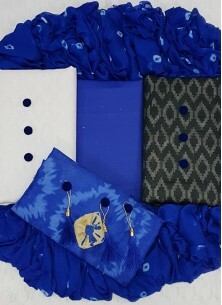 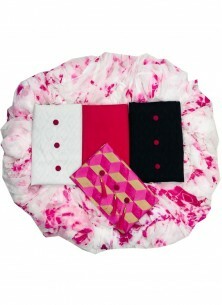 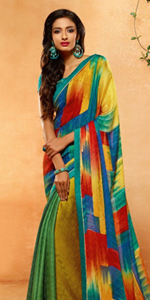 Comes with matching bottom and dupatta.